Import your MS Excel list and get an industry standard ACES database. Swscatalog is your inventory display online, it is there for your clients to browse and search. Swscatalog allows you to update, categorize and sort your automotive parts stock live, in real time with updates becoming available to your clients with zero delays. Swscatalog is the new online catalog management system that allows you to upload, store and edit information about your available automotive parts with ease and efficiency, making your inventory easily available to your clients. 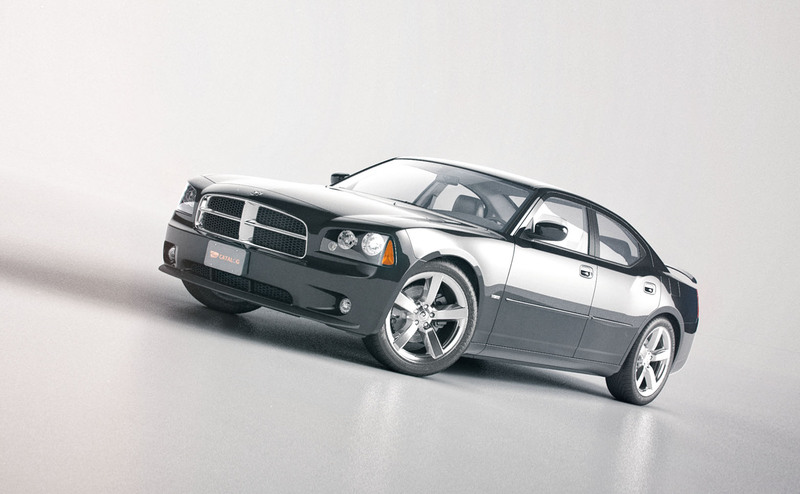 Forget the necessity to perform updates to long, hard to browse lists or tables. The parts in your inventory are made available to your clients on our neat, easy to access way that exhibits all necessary information about your stock. Our system creates an online catalogue of everything your company has in stock. The catalogue is available online at all times to be accessed by your clients without you having to send constant email updates and versions. Swscatalog allows to store and displays the information to your clients at the click of a mouse, making your and their life a great deal easier. Using Swscatalog makes everything easy for both you and your clients. All you need to do is import a MS Excel catalog file and our system will proceed to automatically produce an easy to use, easy to access, industry standard ACES database for your customers. Swscatalog is your inventory display online, it is there for your clients to browse and search. No more emails and list updates. It is all there for your client to access at the click of a mouse. All you need to do is to grant a customer access to Swscatalog just once and they will be able to check for updates and make requests right on the spot, with notifications reaching you directly. No more phone calls and long emails. The information is passed back and forth with no effort, no clutter and zero delay. Swscatalog allows you to update, categorize and sort your automotive parts stock live, in real time with updates becoming available to your clients with zero delays. 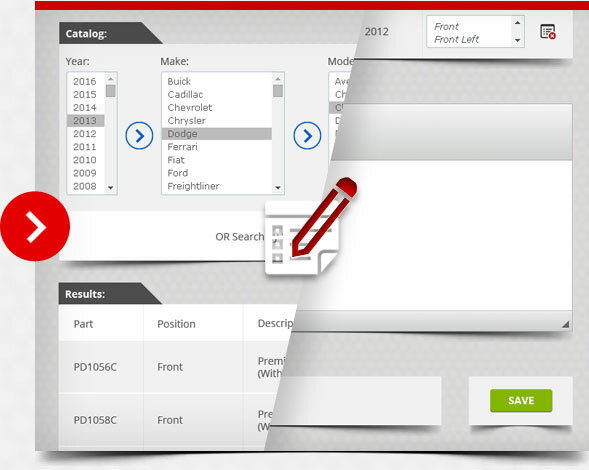 Swscatalog is easily customizable, allowing you to manage the parts categories, highlight sales and promotions and even get online feedback from your customers with regards to parts they would like to get access to. Swscatalog saves effort and time in producing and updating catalogs. Swscatalog is available for your clients to view online in real time. Swscatalog can be updated by you directly at any moment. Swscatalog is going to be the new industry standard - join the future now! SWS Catalog © 2019 | Design and Development by Superior Web Solutions Inc.